Just like any other tutorial we present, we find this material by searching it through the internet. We might have spent hours searching for it but in the end, it’s worth it because we make our readers happy. 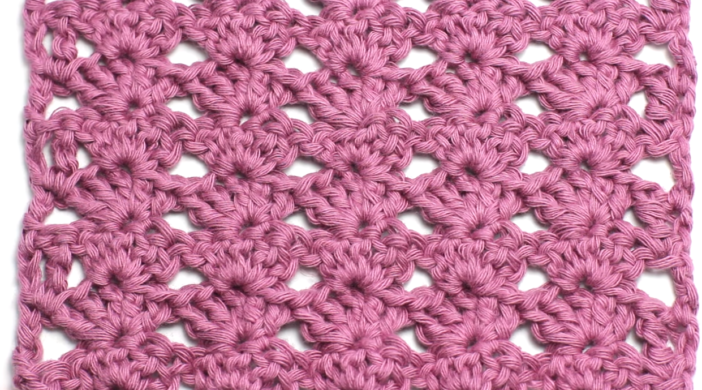 How about a photo collage that shows shots of a guide to crochet the shell stitch? Step-by-step, yarn-by-yarn! Of course, we have a video as well! But once you learn it, you’ll use it for many upcoming projects that we share or you will come up with on your own. So we have a great tutorial, Video and the photo collage. It’s all for you and it’s all free. We promised you a free video, didn’t we? HopefulHoney channel is a genius behind this amazing video we decided to share with you, our beloved readers!